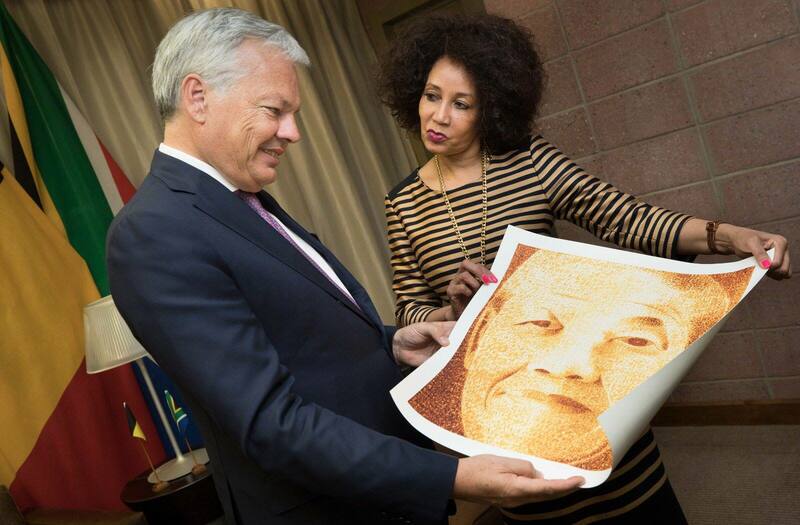 Johan Verbeke (at podium), Permanent Representative of Belgium to the United Nation, presents a portrait to the UN, of Nelson Mandela, former President of South Africa, and painted by a Belgian artist, Jan Beekman, at UN Headquarters in New York. 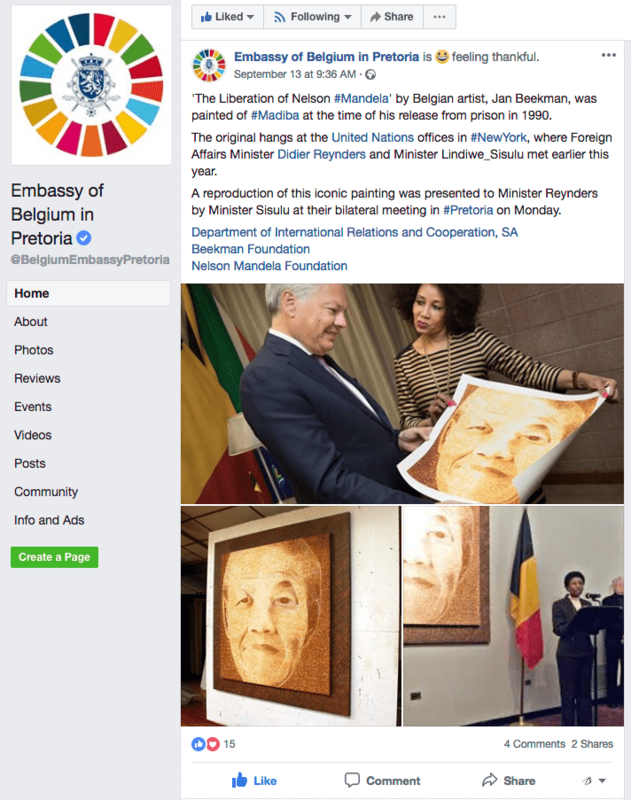 Also at the ceremony from right to left: David Dinkins, former Mayor of New York City; Dumisani Kumalo, Permanent Representative of South Africa to the UN; Asha-Rose Migiro, UN Deputy Secretary-General; Alice Hecht, Chief of UN Protocol; and Jan Beekman, Belgian artist. 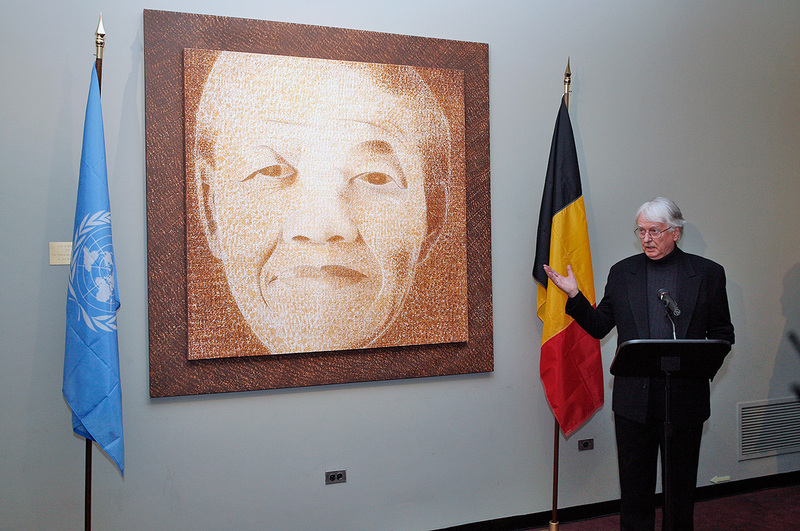 Jan Beekman, Belgian artist, speaks at the presentation ceremony of a portrait of Nelson Mandela, former President of South Africa; as a gift from the Belgian Government to the United Nations, at UN Headquarters in New York. 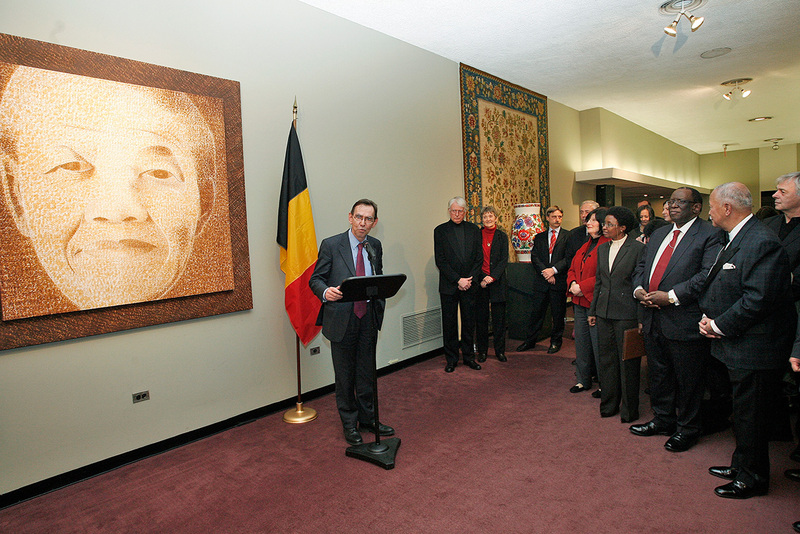 Asha-Rose Migiro (at podium), UN Deputy Secretary-General, speaks at the presentation ceremony of a portrait of Nelson Mandela, former President of South Africa, to the United Nations, by the Belgian Mission, and painted by a Belgian artist, Jan Beekman, at UN Headquarters in New York. 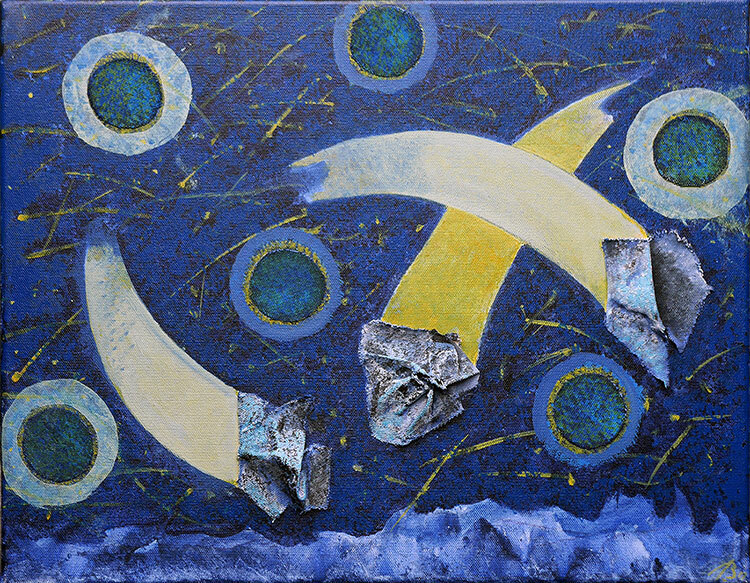 Evoking her own recollections of when Nelson Mandela, or Prisoner 46664, walked out of prison after 27 years, United Nations Deputy Secretary-General Asha-Rose Migiro paid tribute to the founding president of post-apartheid South Africa at the unveiling of his portrait at UN Headquarters in New York. 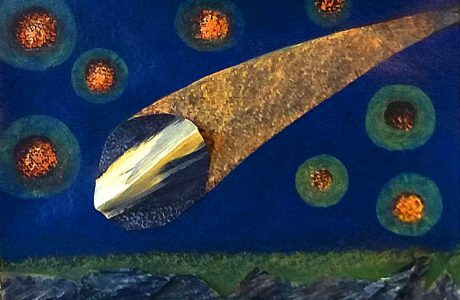 “Most Africans of my generation retain a very strong association with Mr. Mandela’s walk to freedom,” Ms. Migiro said at ceremony at UN Headquarters Thursday evening. 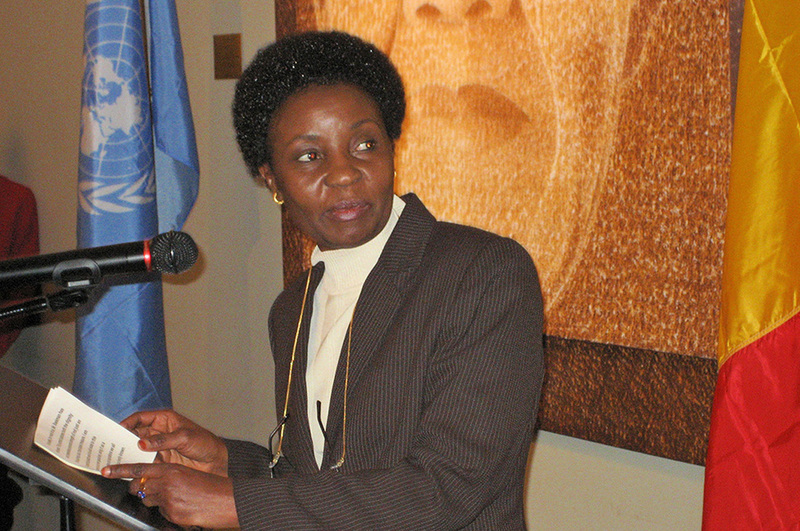 Ms. Migiro also emphasized how Mr. Mandela, who she called “a true human treasure,” stands for tolerance, equality, justice and forgiveness, values also cherished by the UN. Embassy of Belgium in Pretoria is feeling thankful. 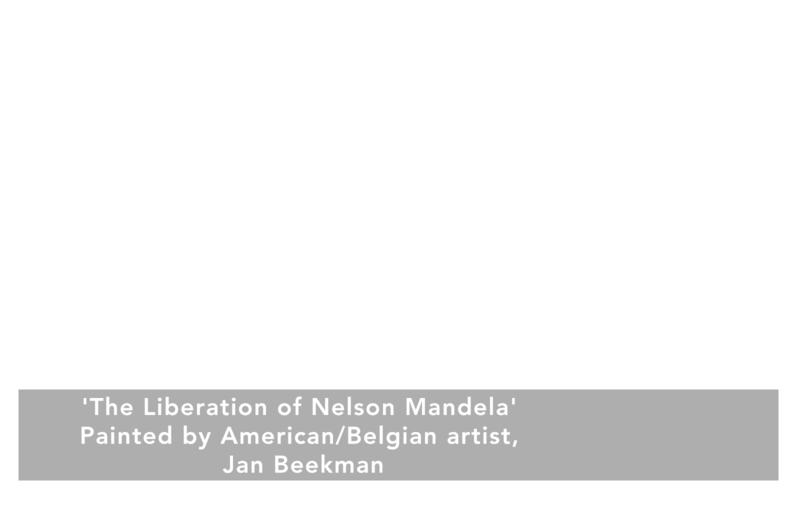 'The Liberation of Nelson #Mandela' by Belgian artist, Jan Beekman, was painted of #Madiba at the time of his release from prison in 1990. 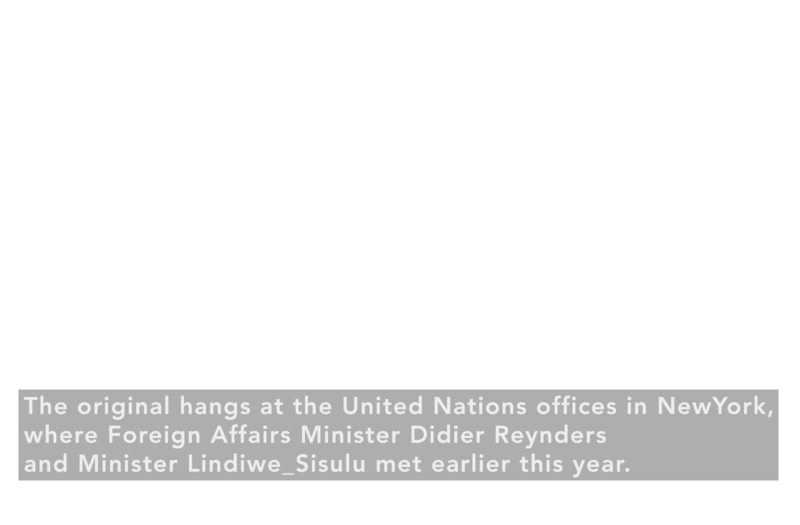 The original hangs at the United Nations offices in #NewYork, where Foreign Affairs Minister Didier Reynders and Minister Lindiwe_Sisulu met earlier this year. 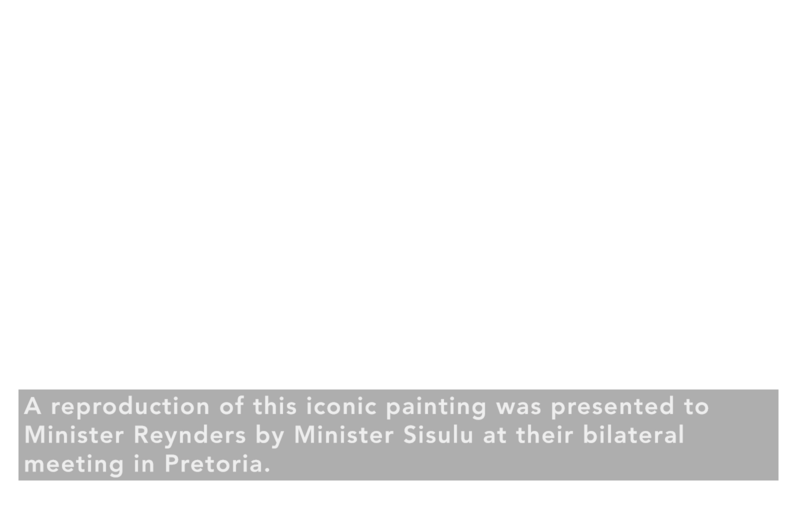 A reproduction of this iconic painting was presented to Minister Reynders by Minister Sisulu at their bilateral meeting in #Pretoria on Monday.